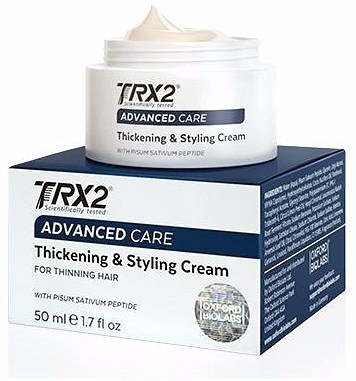 We are a distributor of TRX2 products. 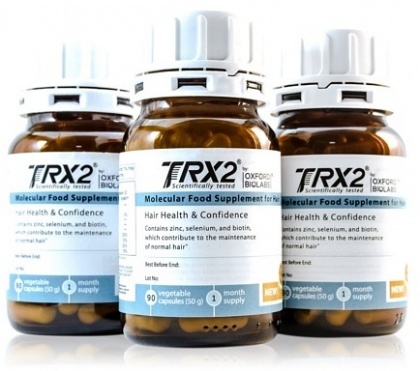 Since 2009, the TRX2® formula has become the most trusted and credible European food supplement for addressing hair loss. Developed in Oxford (United Kingdom) by a team of scientists, this consumer-friendly product encapsulates – literally – the latest Oxford-based scientific knowledge on molecular mechanisms. Click here to buy TRX2 online.